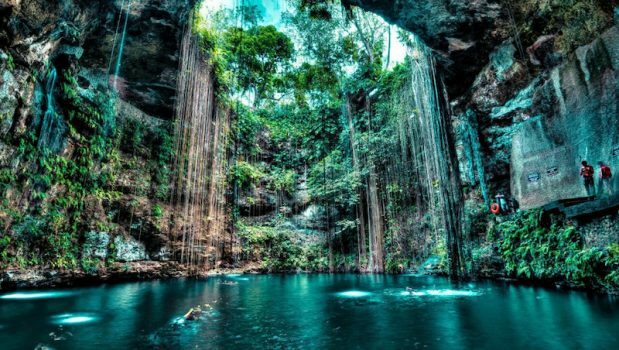 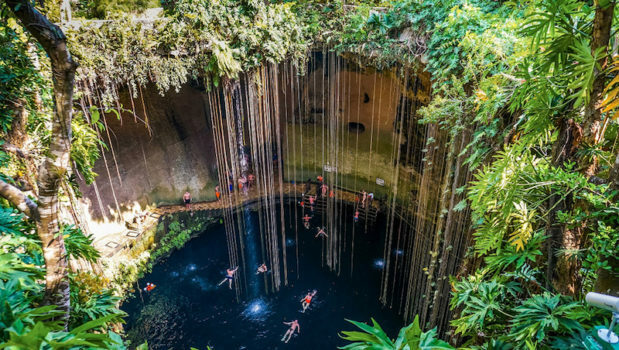 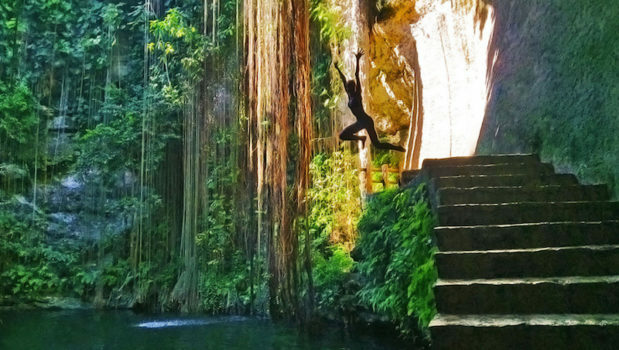 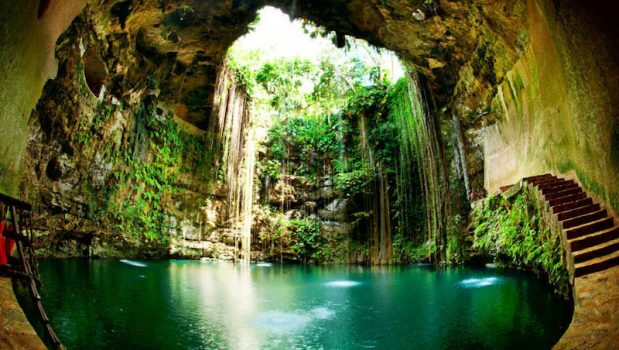 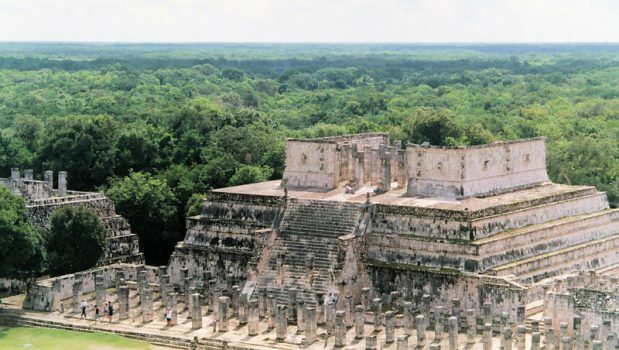 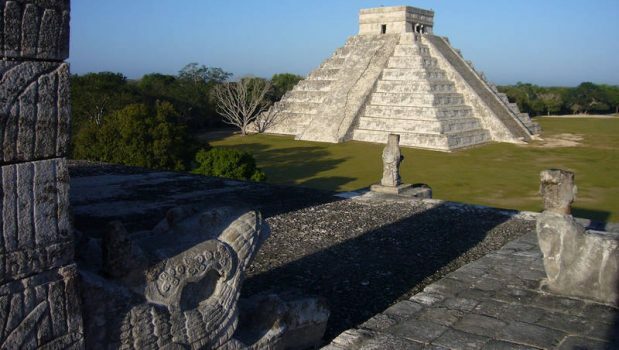 Two of the most beautiful cities of the Mayan world at your feet… Visit one of the wonders of the world Chichen Itza, the most interesting and extense archaeological site of the region. 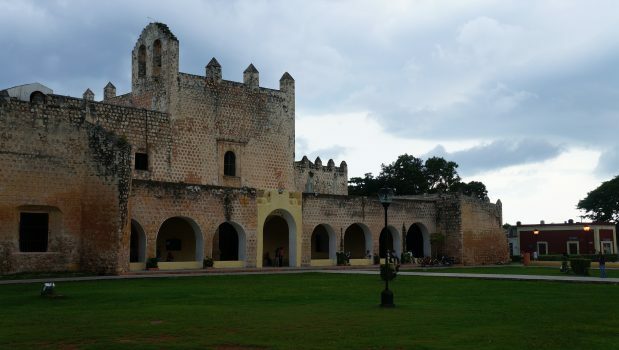 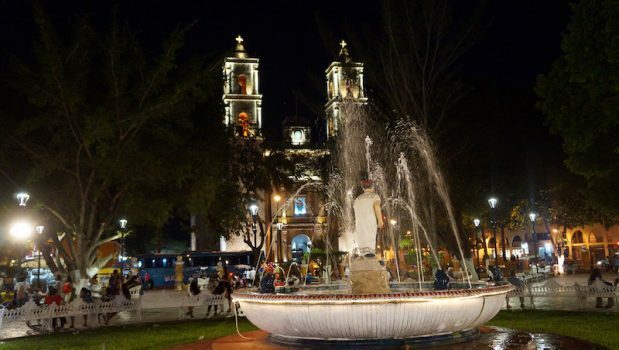 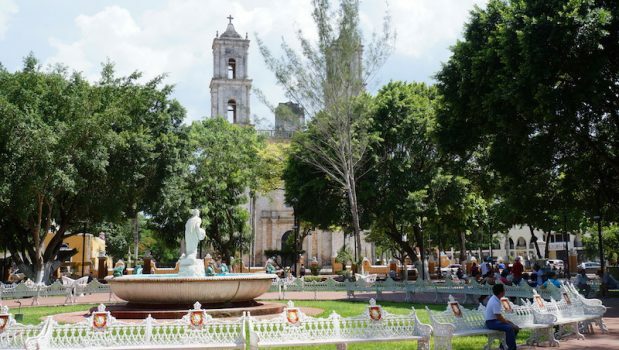 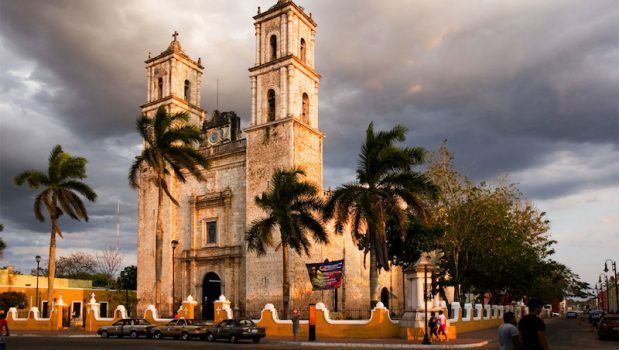 Discover Valladolid… Walk through the picturesque streets of this town and enjoy a day of shopping and dining. 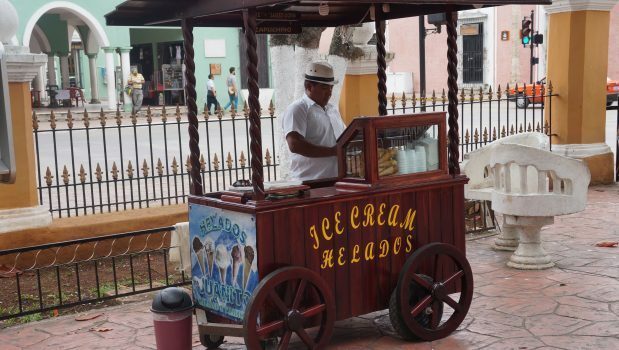 Nothing better than the taste of a delicious and traditional “Marquesita” or a famous “Nieve de Mamey”. 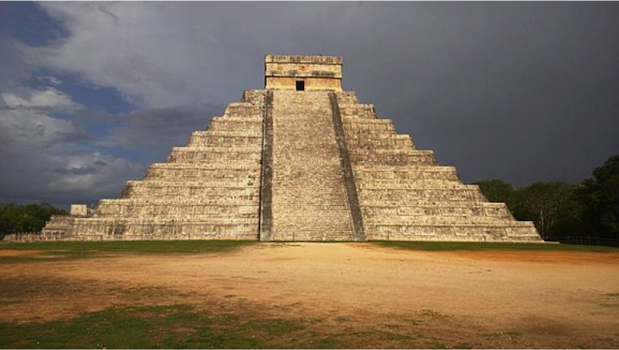 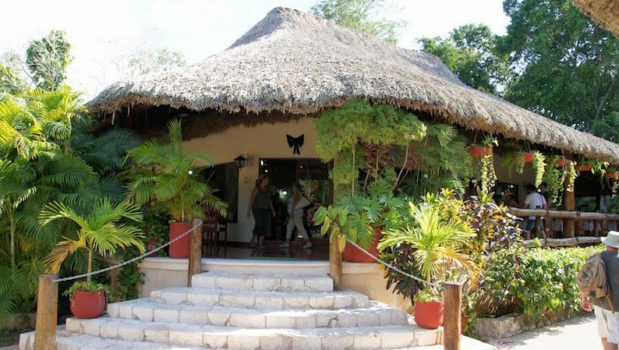 9:30am /10:30am Arrival to Chichen Itza for a guided tour.